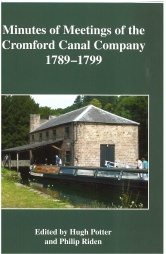 The Cromford Canal Company was incorporated in 1789 to build a canal from the head of the Erewash Canal at Langley Mill up the Erewash valley to Codnor Park, where the main line swung west through the 3,000 yard long Butterley tunnel into the Amber valley before following the Derwent valley to Cromford. Completed in 1793 the canal mainly carried coal to Cromford and lime from Crich. The opening of local railways in 1847–9 deprived the canal of much of its through traffic and in 1900 the upper section was isolated by the collapse of the Butterley tunnel. All but a short stretch near Langley Mill was abandoned in 1944. A restoration campaign for the canal has been in progress since the 1970s. This publication makes available the first three minute books of the independent company which ended in 1852 with a sale to a subsidiary of the Midland Railway. 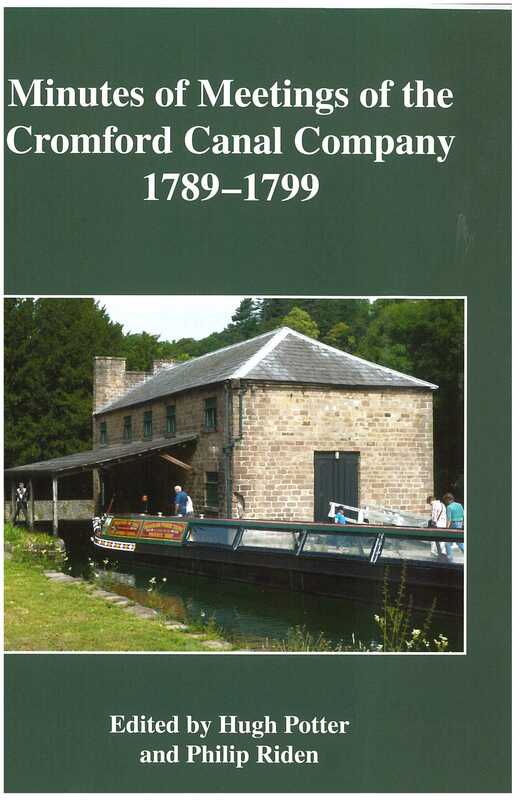 It provides a sound basis for the study of the Cromford Canal and sheds light on the general history of the Derwent and Erewash valleys during the Industrial Revolution.